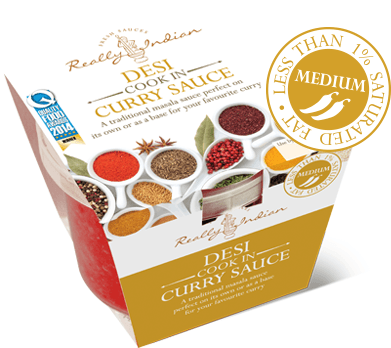 Welcome to our online curry shop. 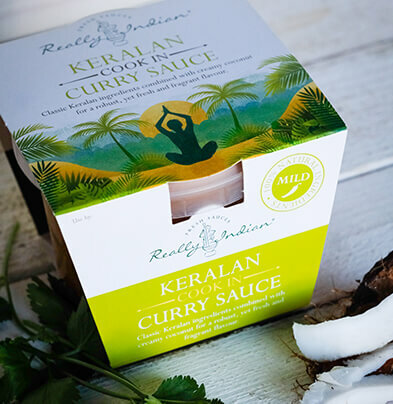 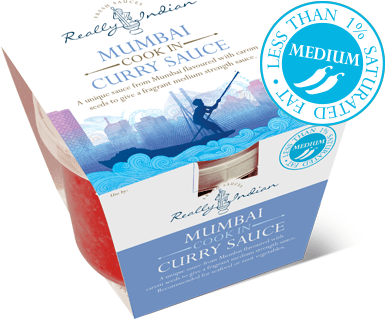 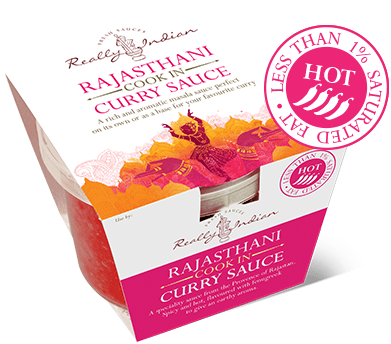 The world’s best curry sauces delivered to you fresh from the Really Indian kitchen. 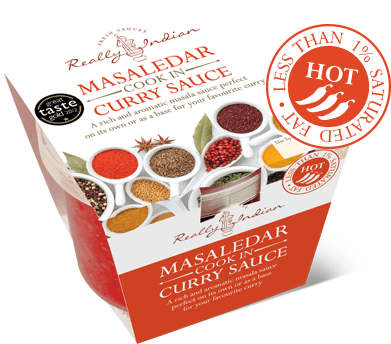 Please order in multiples of 4, with a minimum order of 4 sauces. 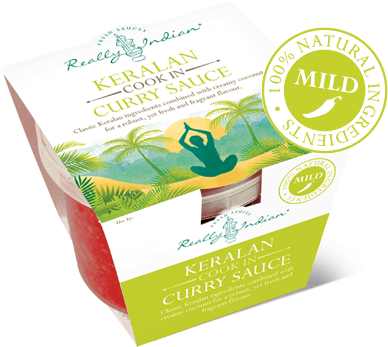 All our sauces are packaged using biodegradable, eco-friendly, recyclable and reusable packaging. 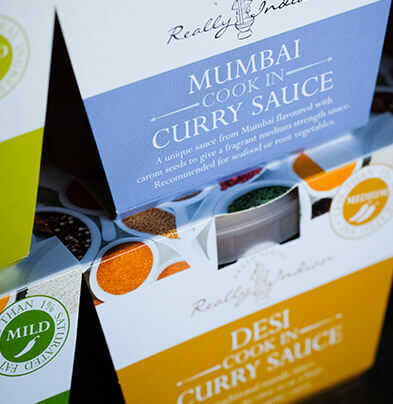 Choose your subscription box and duration, and every month four curry sauces will be delivered directly from the Really Indian kitchen to yours. 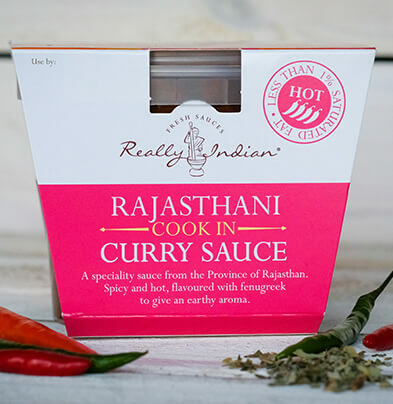 Effortless, wholesome and delicious cooking is just a click away! 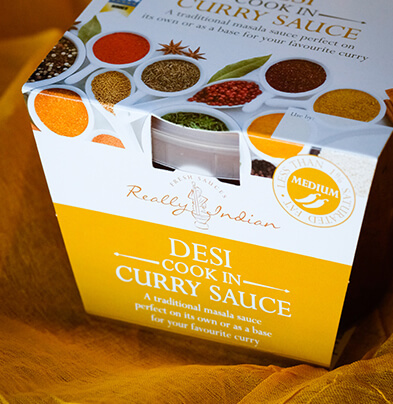 *Free gift with 12 month subscription. 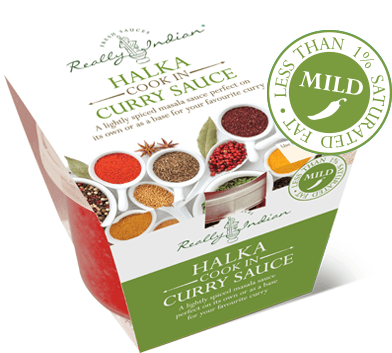 * Free gift sent on the 12 month of your subscription.